Check out this beauty. Rare find in this highly sought out Villages at Berkley Community. This 2 bedroom 2.5 Bath home is located at the foot of a cull de sac and has many upgrades throughout. 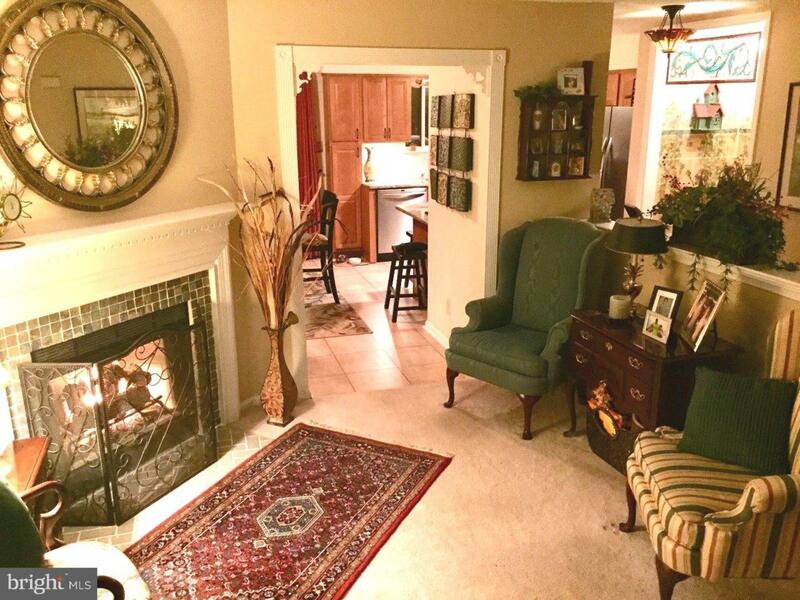 Enter the front door and enjoy the warmth of a beautiful gas fireplace in the living room. Take the hall with beautiful wood floors to the upgraded Kitchen with maple cabinets, stainless appliances, and beautiful granite counters. The dining area is open to the kitchen for that open concept feeling. Check out the private deck for all of your summer entertaining. 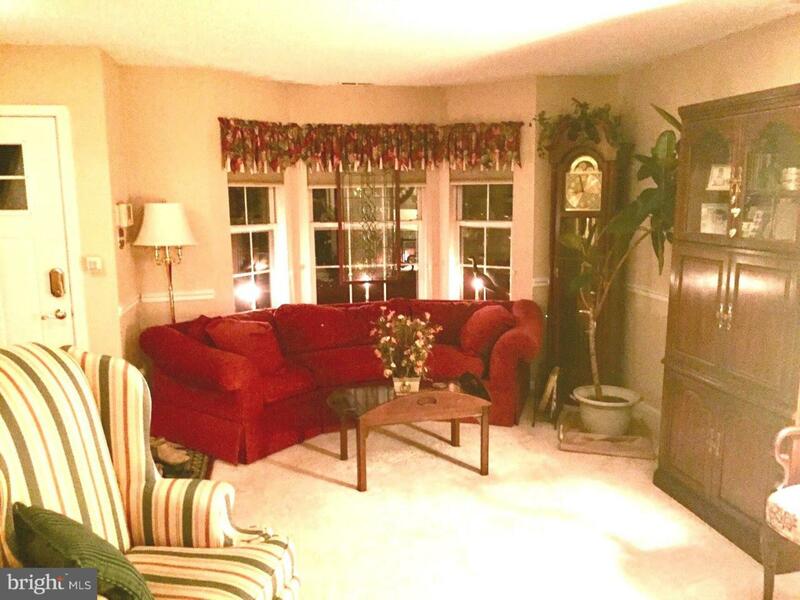 The full finished basement also features a full bar area as well as a bath and plenty of storage. The 2nd floor has 2 Master suites each with their own Master Baths and walk in closest. The laundry is also in the hall outside the bedrooms. Villages at Berkley is a well maintained community with swimming pool, tennis courts and a community clubhouse. 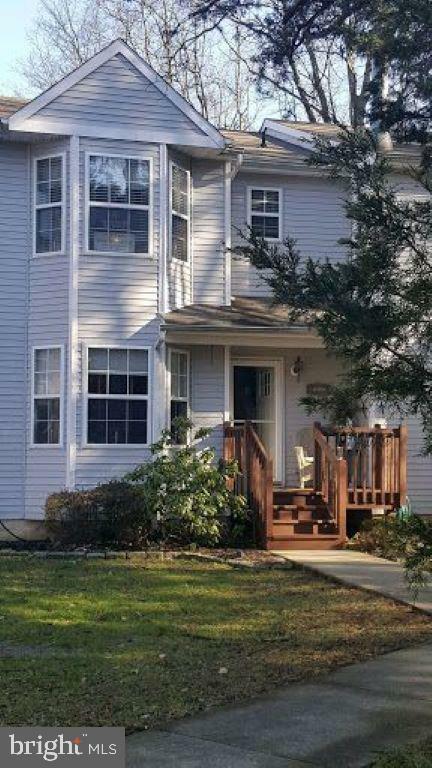 The condo fees are the lowest in the area and located within a Grade A Clearview School District. 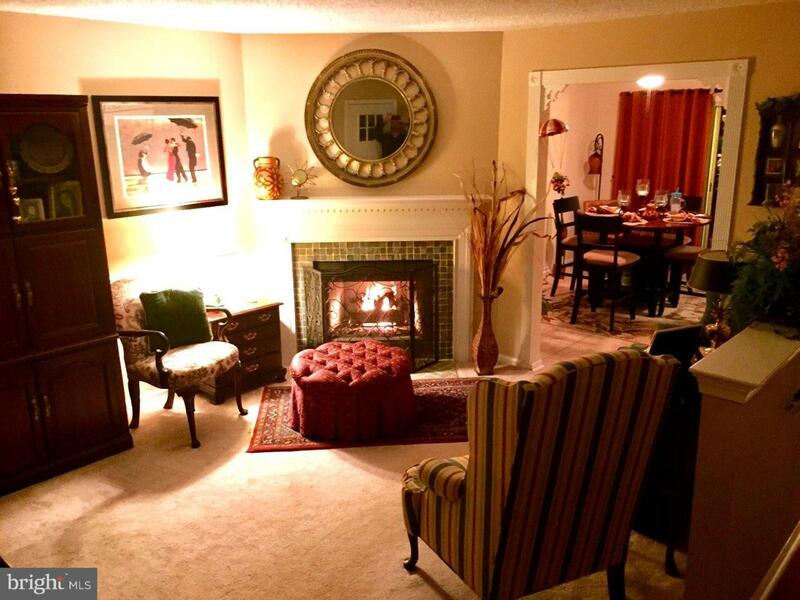 Close to Major Highways , plenty of Shopping and Public Transportation. USDA Approved. Property Back on the market after buyer financing fell through. Listing courtesy of Bhhs Fox & Roach-Margate.